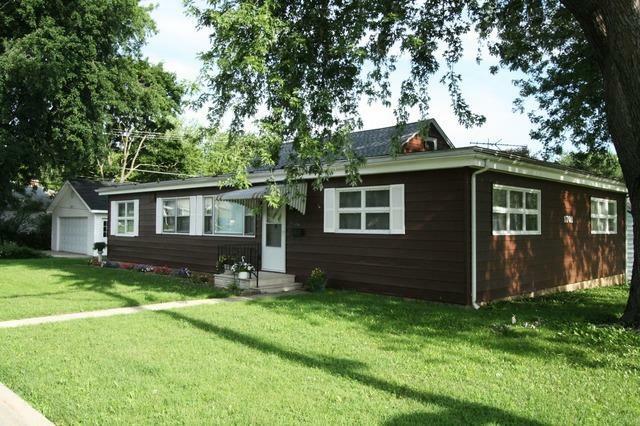 Remarkable condition 4 bedroom home located in school district 88 with Lockport High School! Over 2000 square feet of main floor living plus a finished walk up attic adding 600+ sqf of living space! Large eat-in kitchen, massive living room and spacious bedrooms with hardwood flooring. A generously sized laundry/mud room allows for getting the shoes off and back packs put away easily with the built in storage benches! Just wait until you see the oversized 2.5 car garage, heated, with its own water heater, and wet bar! Gorgeous Kitchen, with granite, top of the line stainless steel appliances, and recessed lighting. New carpet throughout. White trim package and 6 panel doors. Rubbed bronze hardware. Simply stunning with no expense spared! Concrete drive way-New A/C-New Furnace-Sealed and insulated crawl space.